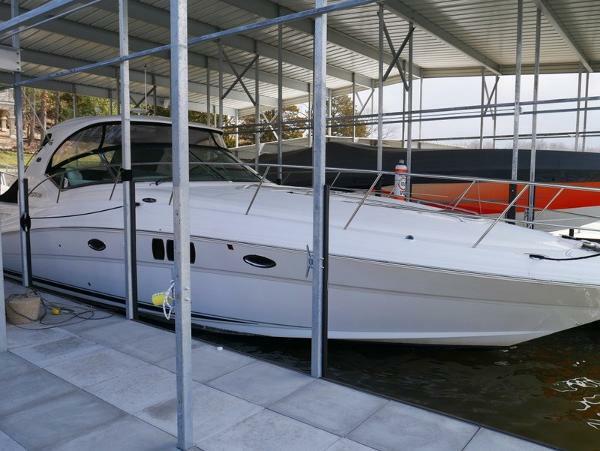 2006 SEA RAY 44 SUNDANCER w/ twin 370hp MerCruiser 8.1L S Horizon V-Drive Sleek styling, a large, comfortable cockpit and a luxurious interior that sleeps plenty are just the right formula for endless fun in the 44 Sundancer. 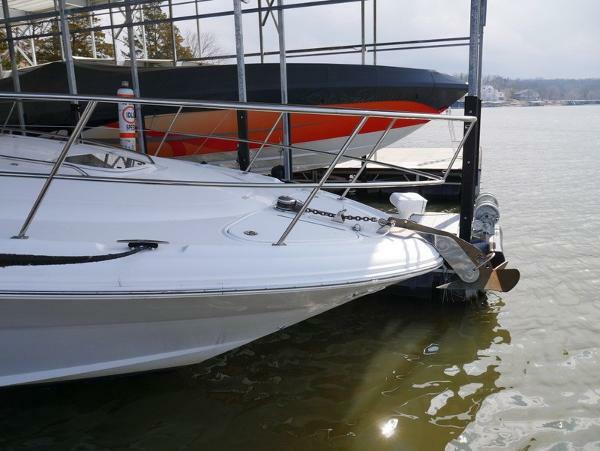 A wealth of instrumentation and information is at the captain's fingertips, and twin 8.1 S Horizon MerCruiser gasoline V-drives will get you to most any destination with ease. The beautiful, yet efficient, galley includes a host of conveniences that will make each on-the-water excursion thoroughly enjoyable. 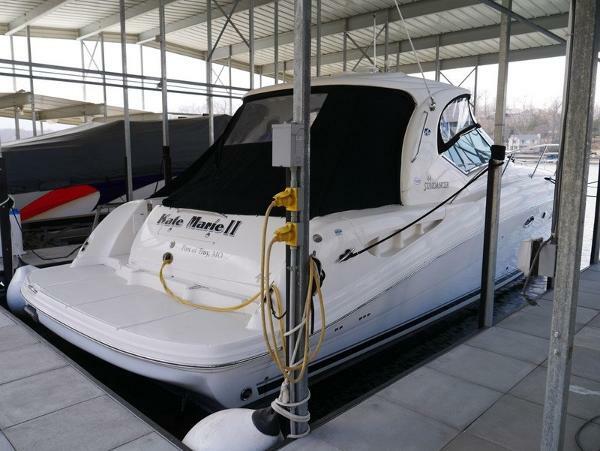 This freshwater only 44 Sundancer is equipped with fiberglass hardtop with full canvas enclosure, bow thruster, Cockpit A/C-Heating, GPS Chartplotter E120 Raymarine, LCD TV/DVD-Cockpit, flat screen TV w/ DVD mid-berth, Upgraded Stereo System with 20 JL Audio Speakers, Amps & Lighted Pad on hardtop w/ 8 Speakers.